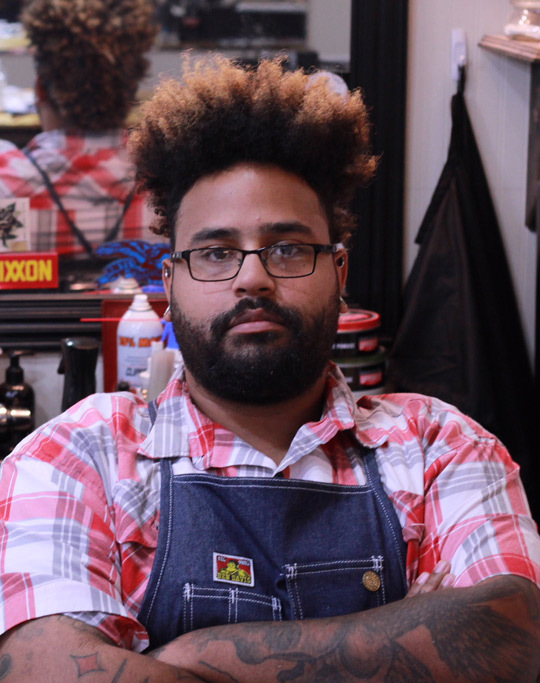 Kaleb is the shop manager and has been a licensed barber since 2016. 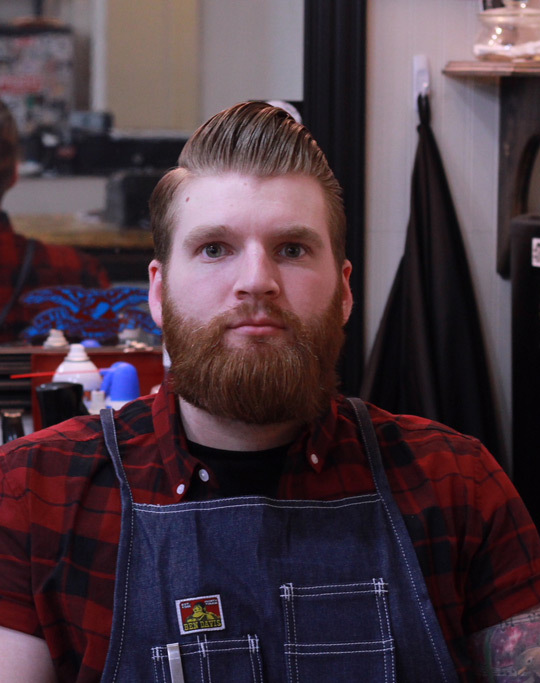 Matt has been a licensed NH barber for 11 years. 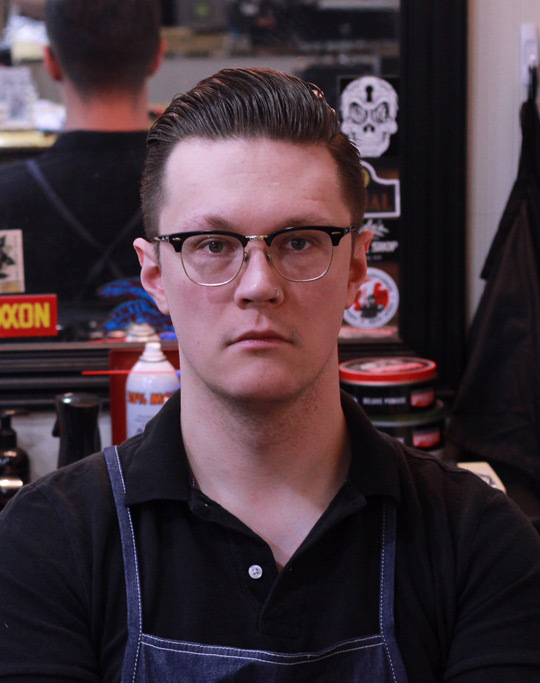 Corey is the shop owner and has been licensed since 2012. He holds active licenses in NH and CA. 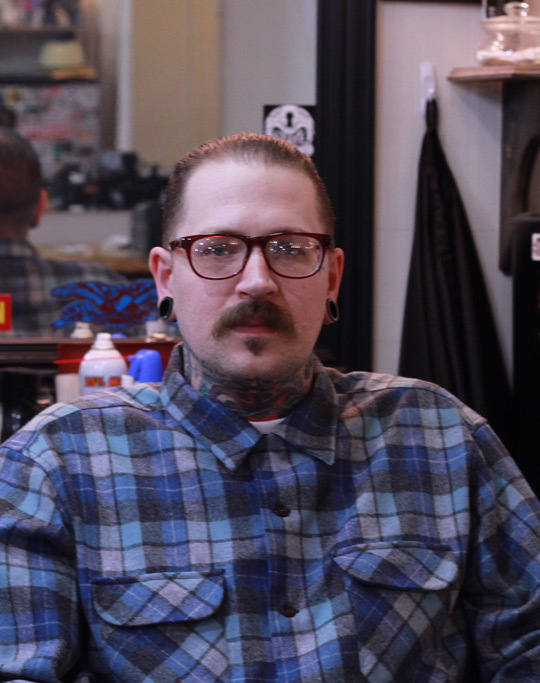 Aaron is a licensed NH barber who began his career right here at Stay True in March 2018. All his haircuts are inspected and polished to provide continuing education and that all haircuts meet the shops quality. 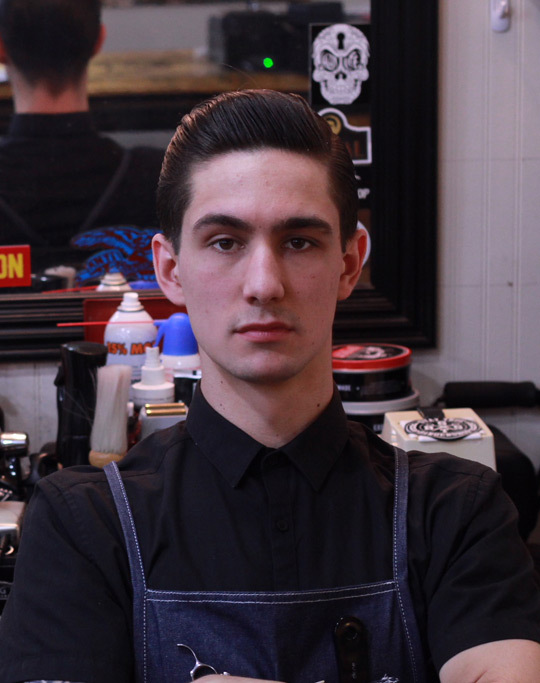 Josh is Corey’s apprentice, all haircuts will be instructed by Corey and polished at the end to ensure all services meet shop standards.